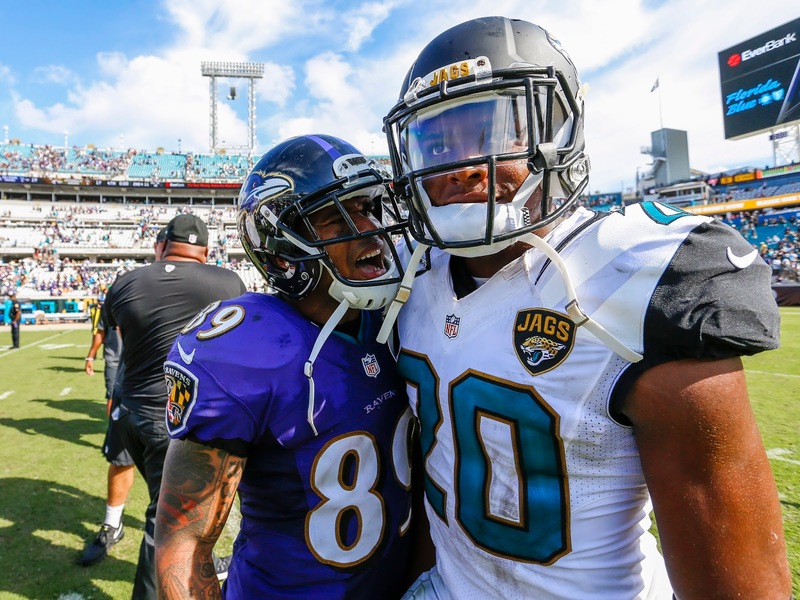 Steve Smith Sr. (WR, BAL) - he is one of the most exciting WR's to watch in football; I only recommend you start him in PPR leagues at this point, but if you are in need of a WR then check the wire again for Smith. Jordan Howard (RB, CHI) - with Langford and Carey out Howard will get the nod to start and he can also catch well out of the backfield, so if you are in a PPR league there is upside there. The Chicago offensive line is not great so you have to temper expectations, but if you need a RB then look at Howard. Dak Prescott (QB, DAL) - if you are in need of a bye-week QB then look to Prescott. It's easy to tell that Dallas is going to invest in him for a long term QB and make sure he gets is TD looks. Jamison Crowder (WR, WAS) - he isn't going to slow down and he will be a more popular name as the weeks continue. Stash him now while you can. Kyle Rudolph (TE, MIN) - stop looking at him on your waiver wire and at least have him for bye-weeks. Bradford won't stop throwing to him. Dwayne Washington (RB, DET) - Washington is the goal-line back in Detroit so if you are in a TD only league and in need of a deep starter then check out Washington. Zach Miller (TE, CHI) - as long as Hoyer is QB then Miller will be targeted in the red-zone for TD only league owners. Wendell Smallwood and Darren Sproles (RB, PHI) - Smallwood is getting the majority of the carries if Ryan Matthews misses time, while Sproles will get the PPR upside. 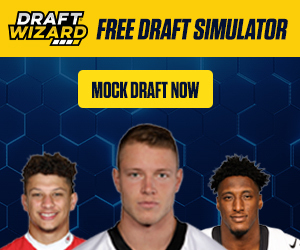 Look to Smallwood if you want to stash a player in TD only leagues. Carson Wentz (QB, PHI) - Wentz and the Eagles have yet to lose and he is getting more confident with every week. He is just a bye-week fill-in QB at this point. Trevor Siemian (QB, DEN) - what a great week for Siemian, but he is still not ready for weekly starter status, but he is a nice streaming QB for bye-weeks. Terrelle Pryor (WR, CLE) - a true gadget player that can do a number of things to score fantasy points. He is a nice streaming option until Gordon returns. Robert Woods (WR, BUF) - only startable as a streaming option if Sammy Watkins is out; otherwise he is not worth the risk. Orleans Darkwa (RB, NYG) - if Rashad Jennings misses next week then Darkwa will carry the load; if you need a deep sleeper RB then Darkwa is the one to target.